A Steampunk Novel Diary: Overload! | STEAMED! A Steampunk Novel Diary: Overload! The fun fun thing about being published is that once your book is out or about to be out, you need to promote it! So since I’m new at this, I haven’t figured out how to do it all and do both promotion (mostly stuffing enveloppes and writing blogs) with actual writing new stuff. This means that for the last 3 weeks, my exciting steampunk novel has been sorely neglected. 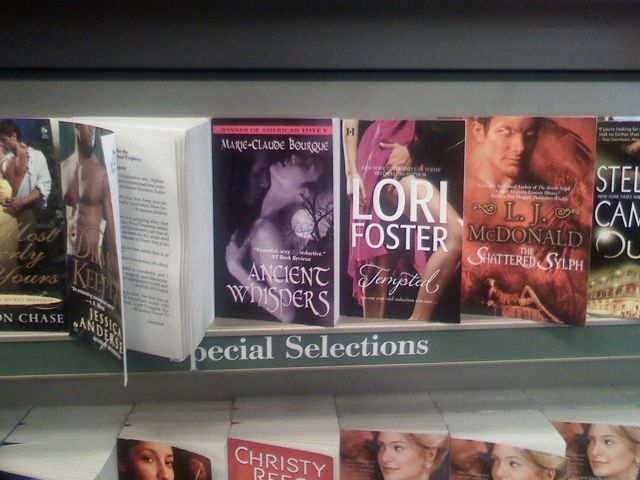 Yes, ANCIENT WHISPERS, my first novel, a gothic paranormal romance, is out in the stores. Its pretty exciting! But it also means that I wrote 27 articles in the last 3 weeks for a blog tour. About 25,000 words! That’s about 100 pages! And to think I could have written 100 pages of my steampunk novel in that time! Sheesh! This whole promo/writing is tricky and requires balance. I am glad to report that I did write about 12 pages this week on the steampunk novel. Not bad. By the way Ancient Whispers is available in all bookstores, so if you are curious, you can pick a copy next time you go shopping or look for links to buy online here. It’s available in paperback, Kindle, nook and everything!! I had fun with my characters in the steampunk project this week. It’s not really a romance but there is an ongoing relationship in it and I love the build-up I’m creating right now. It’s fun to stretch myself in writing that way. Writing a couple about to be together for the long haul. We’ll see how it turns out! Congrats on the new release! Can’t wait to see your steampunk project.